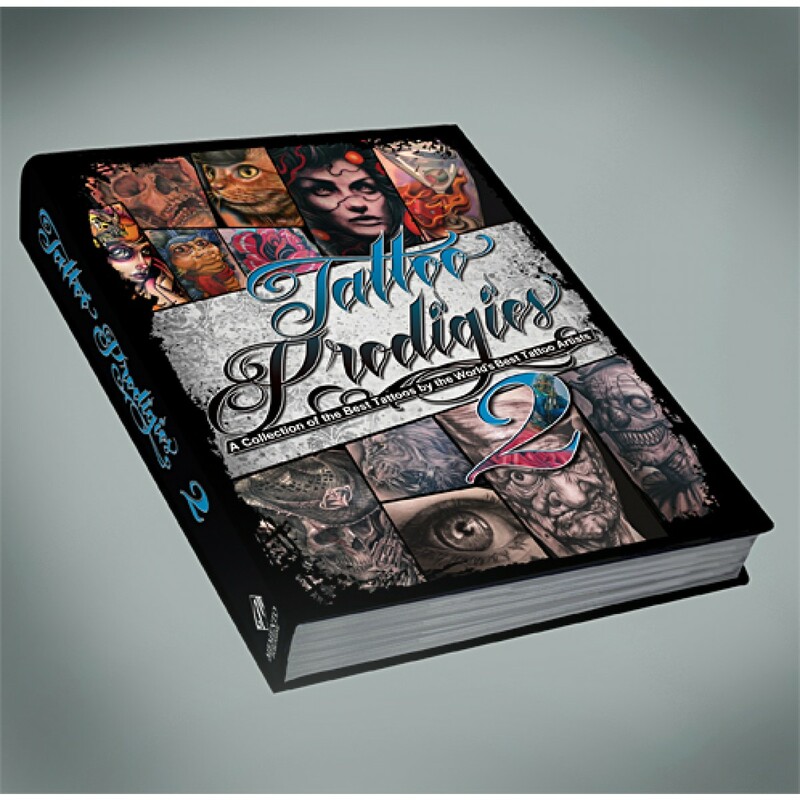 Tattoo Prodigies 2: a collection of the best tattoos by the world’s best tattoo artists. 600 pages are printed in full color. 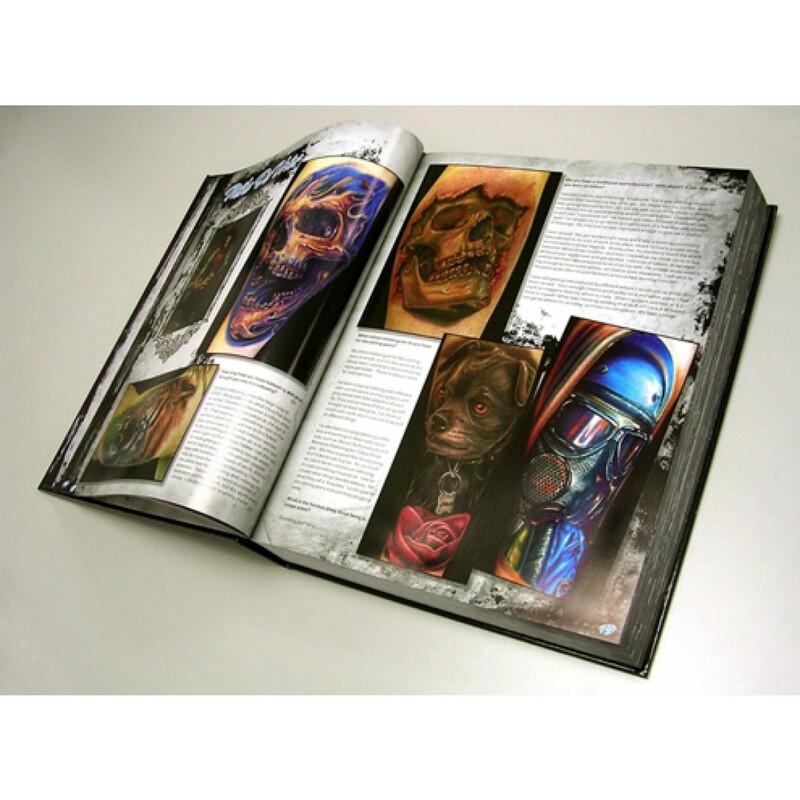 Includes 170 hand-picked tattoo artists with over 2000 photos and 68 interviews! 4kg, Hard-cover, 25x33x5cm. Tattoo Prodigies 2: a collection of the best tattoos by the world’s best tattoo artists. 600 pages are printed in full color. 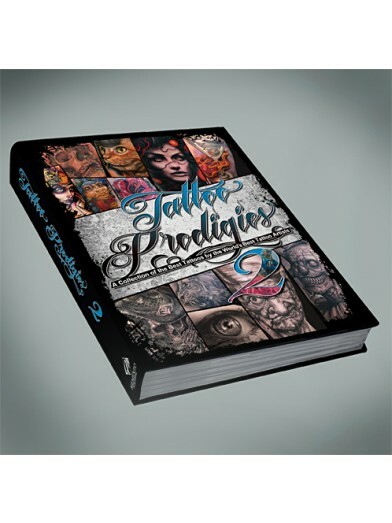 Includes 170 hand-picked tattoo artists with over 2000 photos and 68 interviews! 4kg, Hard-cover, 25x33x5cm.